The control room measures 13’ 6” by 9’ 6” and has a pleasantly spacious feel because of its split-level design and big windows. There is good visual contact with the overdub room (9’ by 9’) which again has natural light. 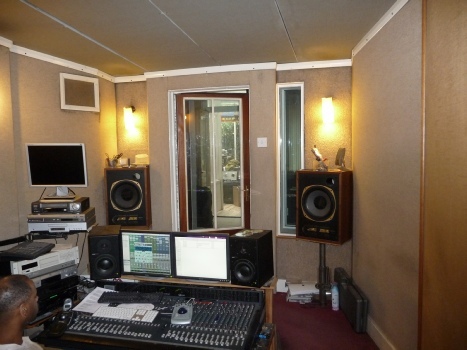 The overdub room has a dry acoustic which is excellent for vocals. There are tie-lines through to Studio One for recording live drums, Hammond or grand piano. Richard Edwards has his ProTools system installed, and there is also a SADiE 6 digital editor which is used mainly for assembling re-issue CDs for Cherry Red Records. 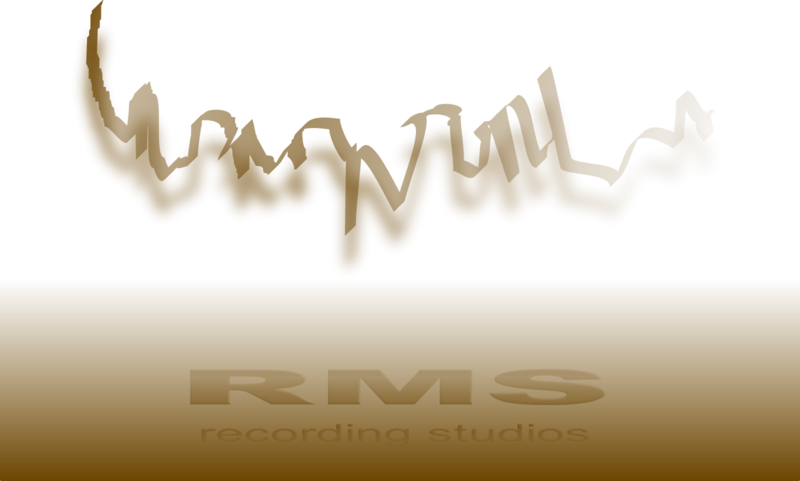 Please visit Richard Edwards’ site for details of his ProTools system, and contact him for prices of his ProTools and Logic sessions.